Arctic originally hit the scene as Arctic Cooling back in 2001. 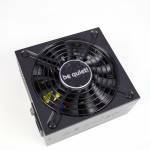 The original goal was to design and manufacturer quiet PC cooling components and such they were stared. 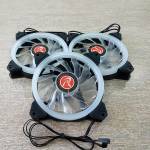 Fast forward to 2018 and Arctic has a nice arsenal of products that include cooling, accessories and even sound. 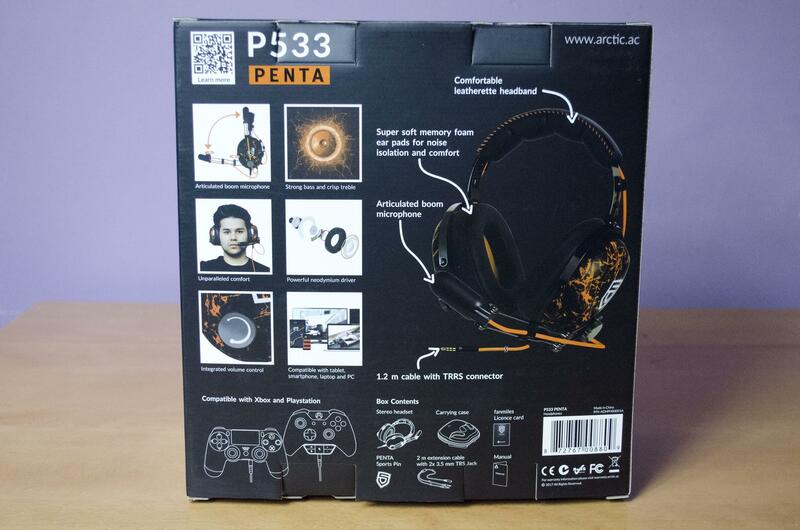 Today we will be taking a look at their P533 headset and they have been kind enough to send us the PENTA Sports version. 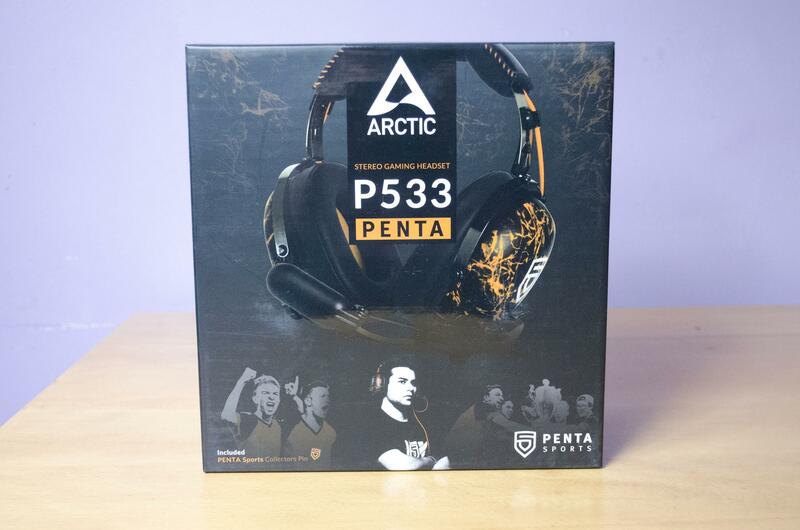 PENTA Sports is a professional gaming team and they have helped Arctic design this headset in aid to make sure it has all the features that gamers need. 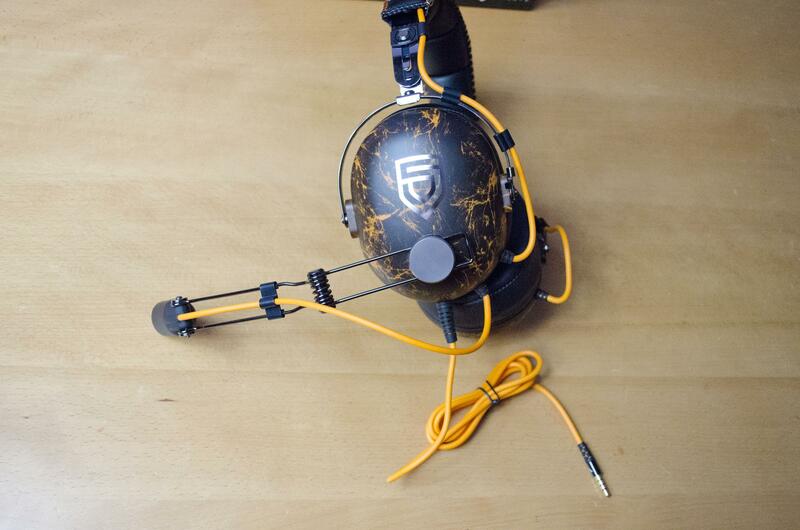 The P533 headset does also come in a couple of other colours for those who may not be a fan of the PENTA design. The P533 features 40mm neodymium drivers to offer strong bass and clear treble. 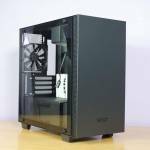 Alongside the internal components, Arctic has also used some top-grade components for the external side of things as well. So, not only does the P533 headset look and sounds good, it is comfortable and can be used in a couple of different situations. From mobile gaming to PC gaming, Arctic has done a good job at designing this headset to be compatible and easily used with multiple devices. Enough of all that though, let’s get into the closer look and see these up close and personal! There is a lot going on with the outer packaging but in a good way. 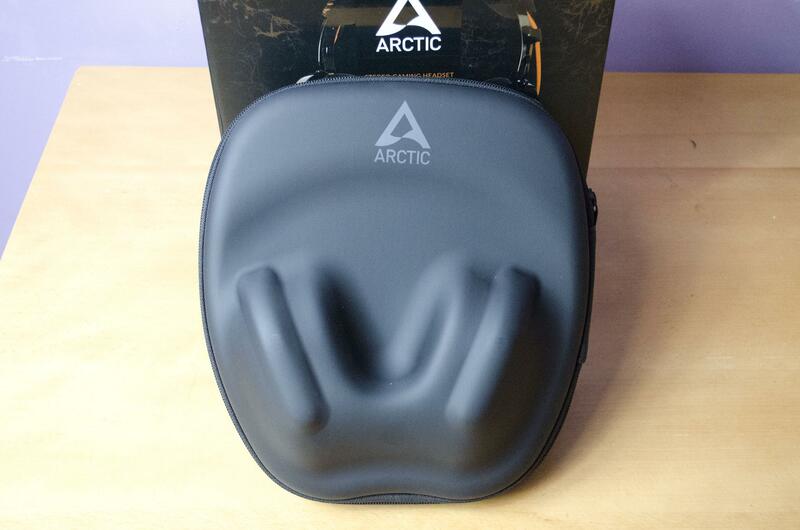 On the front, we have an image of the headset themselves with the Arctic logo and P533 product name in the middle. Down below, we have an image of the actual PENTA Sports team. We can also see Arctic have included a PENTA Sports pin to add to your collection inside the box. Over to the back of the box and we have a bit of technical information with some images relating to the headset. Here we can see the movement the boom mic has, the volume wheel and some of the padding that makes this headset so comfortable to wear, even for those long late night gaming sessions. 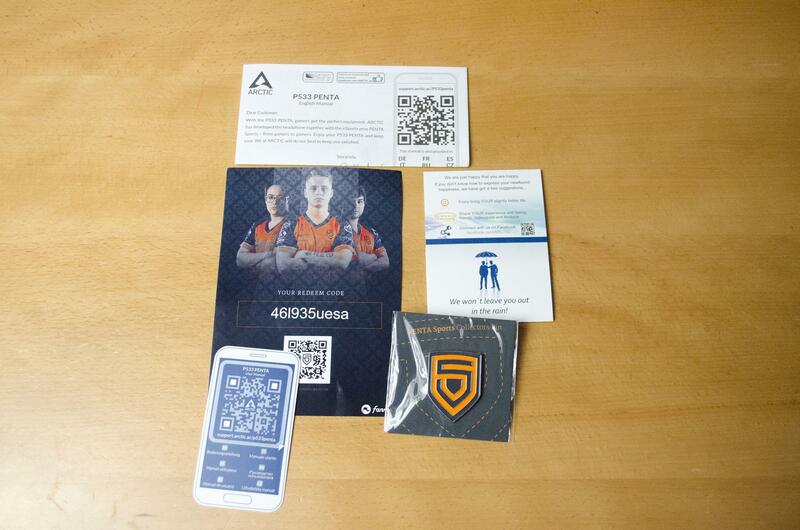 There are a few leaflets inside the box but the most important accessory is that PENTA Sports pin! 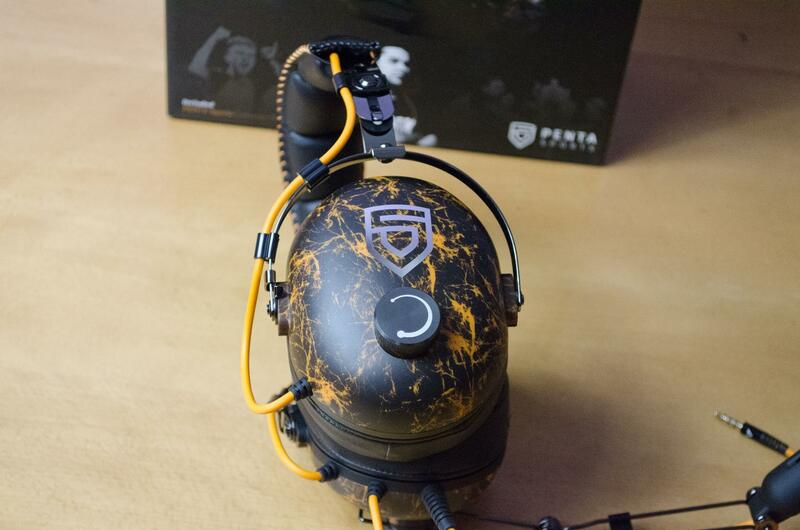 If you are a fan of PENTA, this is definitely going to be the headset for you! 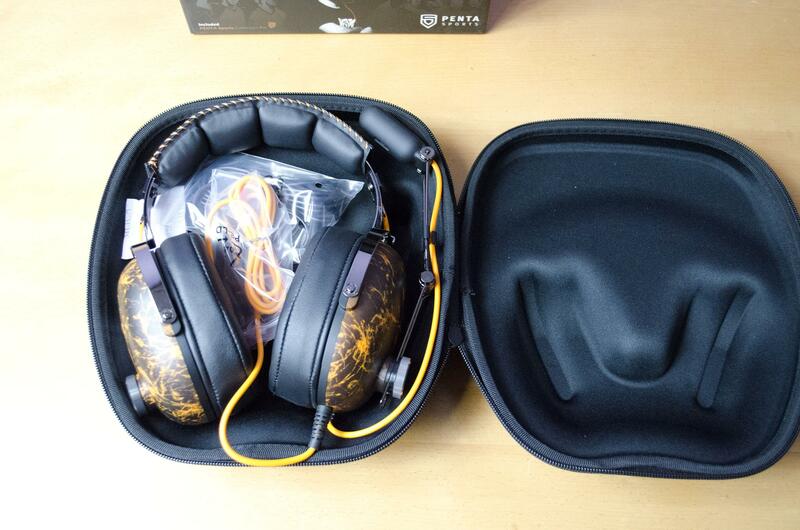 The headset comes with a nice hard protective carrying case. 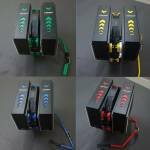 This will certainly make sure your new headset doesn’t get ruined during travels to and from LAN or wherever you may be going. Opening up the case and you will see it is moulded so the headset fit in almost perfectly so that they won’t move around when inside. You can also see the zipper allows the case to completely open up so you won’t have to worry about trying to fit with it to get your headset out. 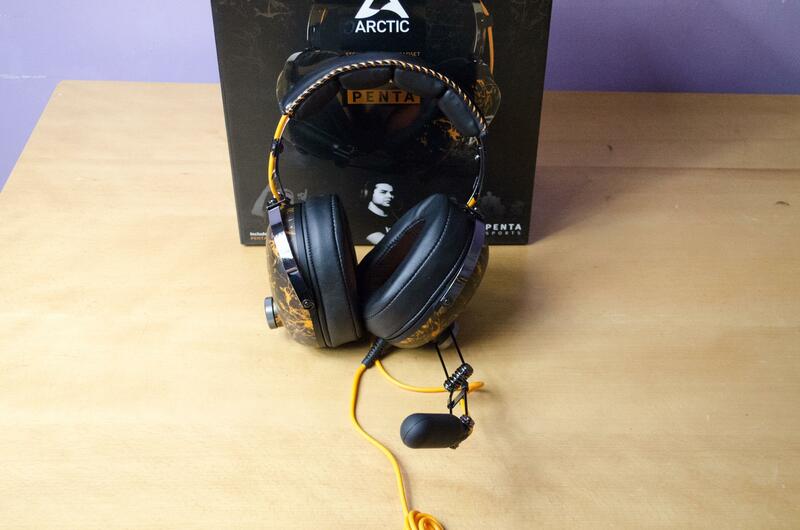 The headset follows PENTA’s colour scheme of orange and black and Arctic have done a good job at combining them to have a seriously nice looking headset. On outside of the right earcup users will find a volume knob for easy access so you can always change your volume no mater what you are using the headset for. 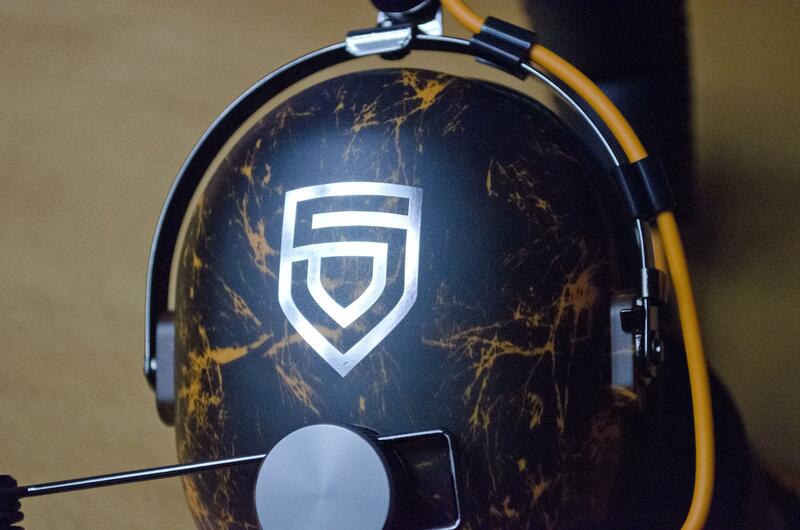 Both earcups have the PENTA Sports logo on them in silver. 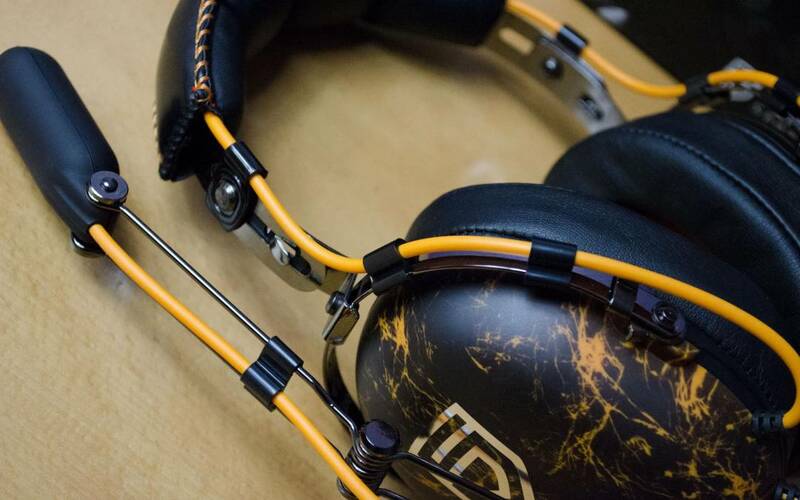 When combined with the unique orange and black of the headset, it helps it to really pop and be noticeable. Over on the outside of the left earcup we have the boom mic and the audio cable. The boom mic can be moved into loads of different positions ensuring that you can get it into the desired position for your needs. 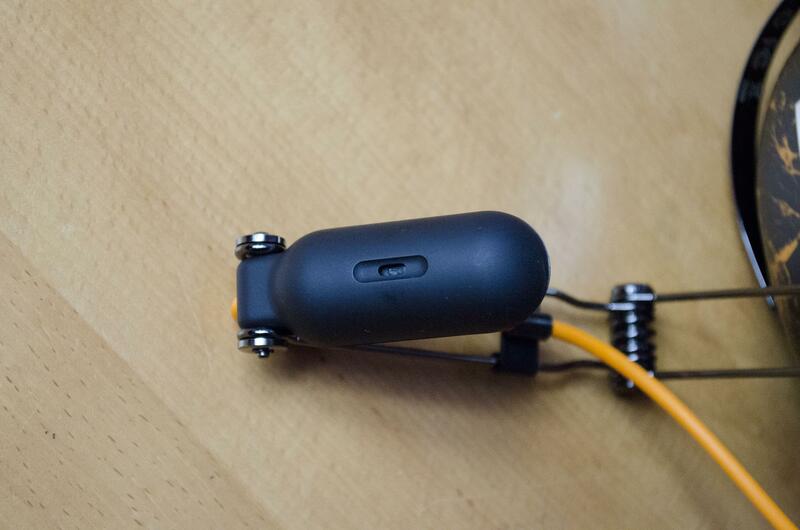 Not only can you move it up or down to keep it out of the way, it also has an elbow so you can bend it inwards or outwards and the actual mic itself can also be fixed into different positions. As mentioned, the P533 can be used on both mobile and PC. 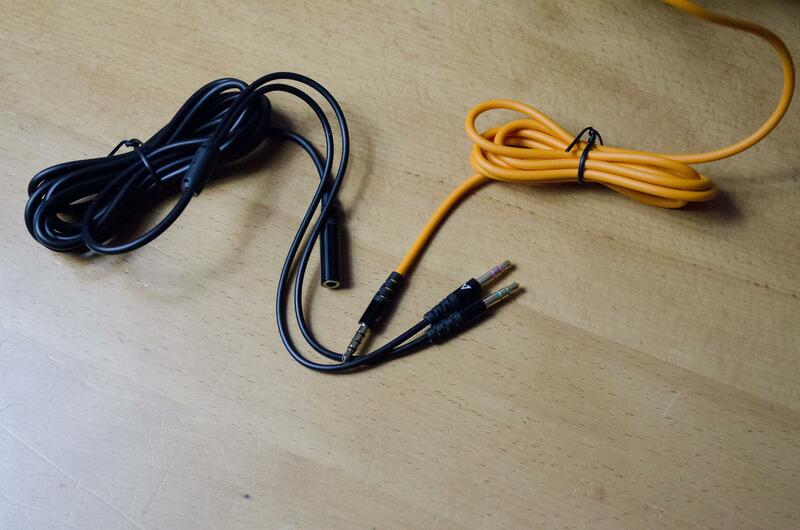 The always attached orange cable can be used on both mobile and PC but for those who need a bit longer cable, the black 2m extension will do the trick. 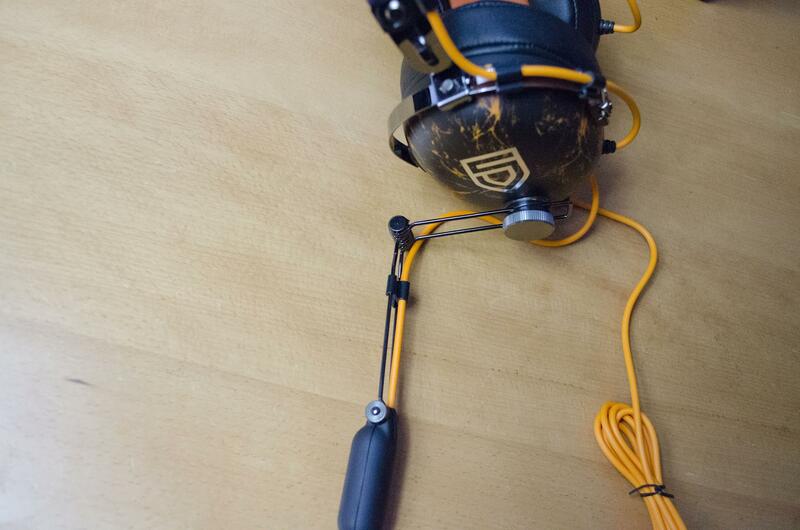 The black cable also has separate headphone and mic jacks so you can make the most out of your P533 headset. 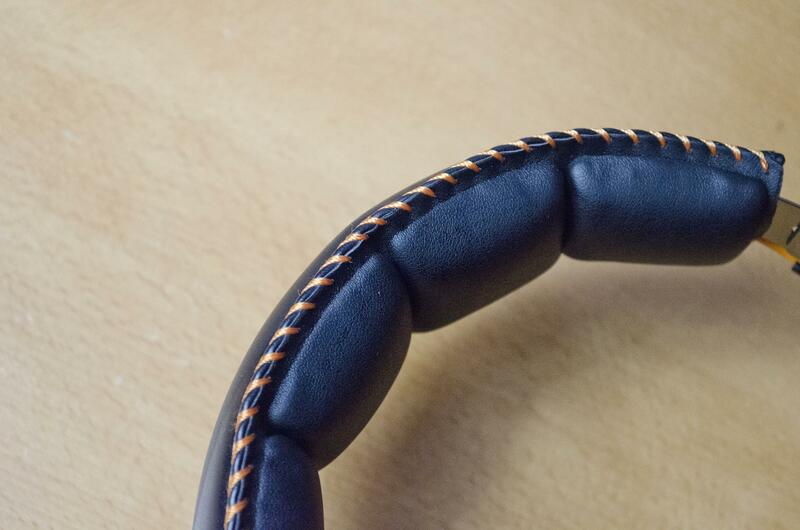 Not only does the headband have plenty of padding to it, it also has orange stitching. This just goes to show how much attention to detail Arctic and PENTA had when designing the P533 PENTA version. 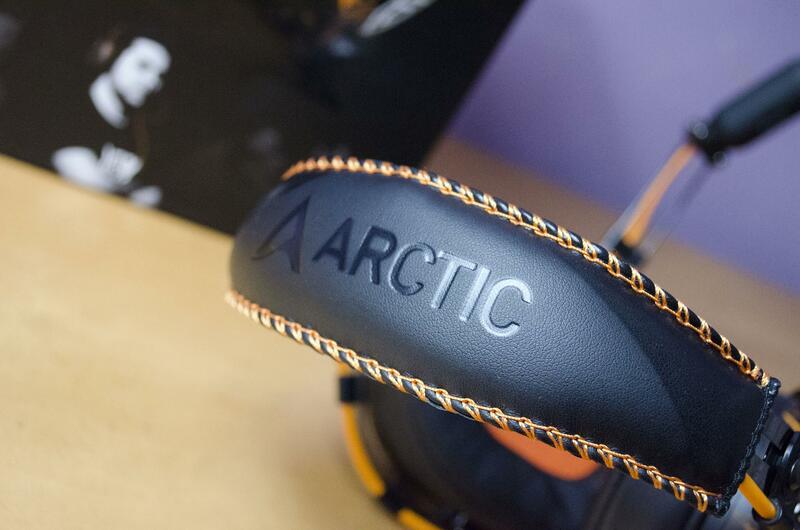 The top of the headband features the Arctic logo and it does look quite nice. 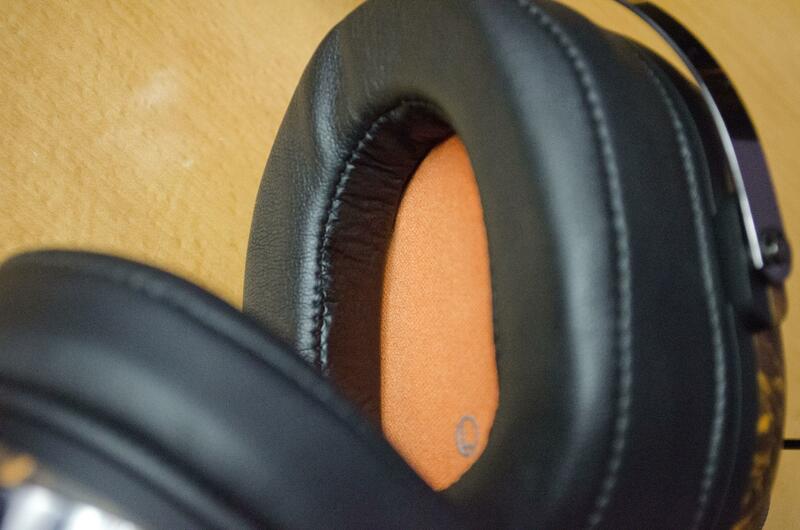 Even the inside of the earcups has black and orange in them! They also have plenty of padding and as mentioned, they are comfortable for using even hours on end. The longest I have used them in one session was around about 5 hours one night with the odd couple minute break to stretch my legs. Once you get them positioned on your head and ears properly, you’ll hardly even notice they are there which is great. There is no denying that this headset is aesthetically pleasing. 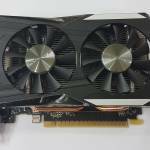 However, how well does it actually sound and is it worth your hard earned money? Well, let’s wrap up this review with the conclusion up next and find out! The sound output from the P533 is decent for both gaming and listening to music or watching films, for the price. While this headset is designed primarily for gaming, it’s always nice to know that it can hold it’s own for a bit of music if needed. Personally, I listen to a bit of music while gaming at the same time so I can really appreciate it. When it came to gaming, I loaded up BF1, CS:GO and a bit of my current favourite, Overwatch. CS:GO is probably the more dependent game on sound so we’ll focus on that a bit more. While gaming I was able to easily hear enemy footsteps and gunfights. Being able to hear footsteps in CS:GO is massive and allows you to get the jump on your enemies. This really is where the 40mm Neodymium drivers come into play as they do offer a good amount of bass with clear treble and highs at the same time. BF1 was a bit of an experience as there’s always loads of things going on so plenty of different sounds and trying to differentiate them can sometimes be a pain. The P533 held their own here and I didn’t notice any crackling or sounds mixing together, I could always hear each sound on its own! Also, according to some of my online teammates, the mic is good as well and offers a clear sounding voice through to the other side. Let us also not forget that these are quite comfortable and can easily be worn for hours on end with no issue or fatigue. While I did manage to use them for almost 5 hours once, most times was for around 2 hours at one time and I could barely tell they were there and I was never left with my ears hurting after. While I can admit the P533 may not be everyone’s cup of tea, I am quite the fan of it. 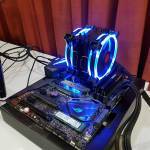 It breaks from the norm boring mould but it doesn’t have any crazy RGB going on. The orange accenting helps to brighten things up a bit and makes it more fun than if it was just plain old black. Arctic and PENTA have done a good job at adding in the orange accenting in the right places and it does have a good balance of orange and black. I am also a fan of having the shorter cable as standard for use with mobile than having a 2metre extension for when I want to use it with PC. There’s nothing worse than having a ridiculously long cable and trying to stuff it in your pocket when using a headset with your mobile. 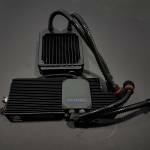 However, at the same time, the standard cable will not be long enough for a lot of users, especially those that have their PC on the floor as it just won’t reach. 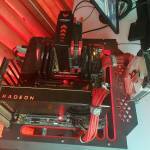 So not only is the P533 aesthetically pleasing and functional, the P533 is made using some good components. From the 40mm neodymium drivers to the leather headband and hard plastic earcups, this headset should last a good while and the hard protective case will help to ensure this is the case. 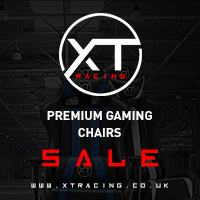 Coming in at £65-£70 this P533 PENTA is fairly priced, especially if you are a PENTA Sports fan. PENTA aside, the P533 is still a good headset for the money. 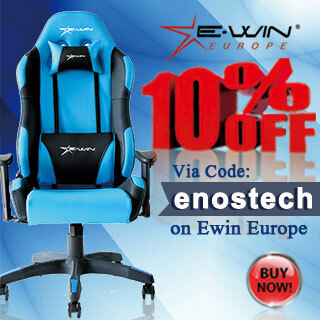 It offers good sound and a pleasing and high-quality design. They also come with a 2-year warranty for peace of mind for those of you who are a bit rough with your things. 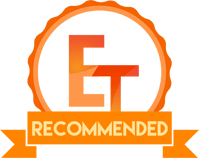 For this price, you expect a good mid-range gaming headset and that is exactly what Arctic have offered here and should you be shopping around in this price range, I would suggest taking a look at these. 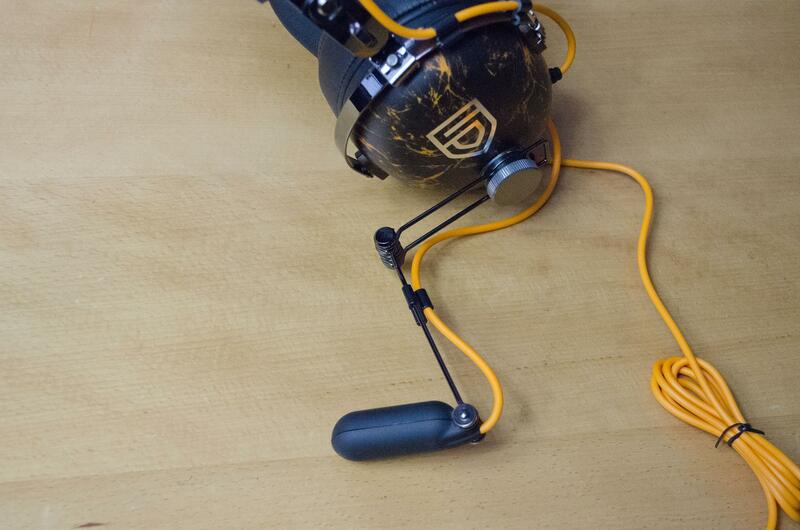 Many thanks to Arctic for supplying the P533 PENTA headset for this review.